The birth is the most unforgettable moment for a mummy. 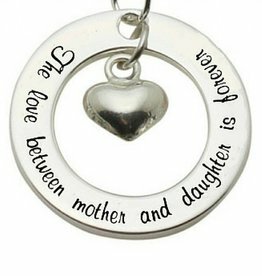 Give her a keepsake that will remind her of this special moment in her life. 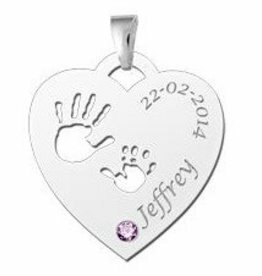 We have special jewellery as a gift for a newborn baby. 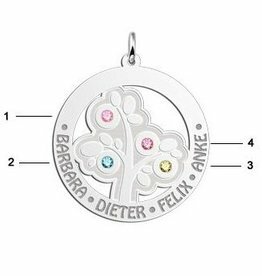 These pieces of jewellery are powerful gifts, they have meaning and can create lifelong memories and relationships between the giver and recipient. You can find the best collection of baby bracelets at KAYA. 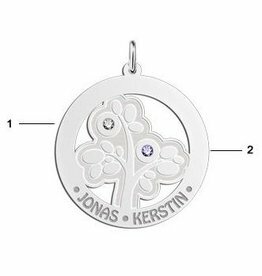 Our jewellery is made of the finest materials that are suitable for children, at the most affordable prices! 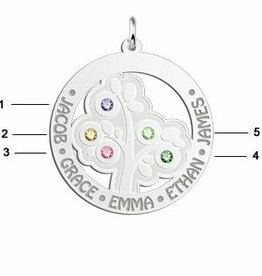 And for extra fun, for most children's jewellery, you will find a mummy version available for mothers so they can shine like their girls. Are you invited to visit a newborn? 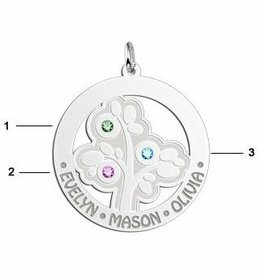 Maybe you want a special gift for the baby shower or the baby's arrival. At KAYA you can choose a present that will show how much you care. 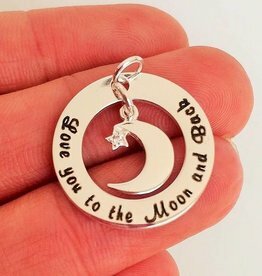 KAYA has made a special mum & baby jewellery collection for all dads, grandmothers, and aunts in the United Kingdom. 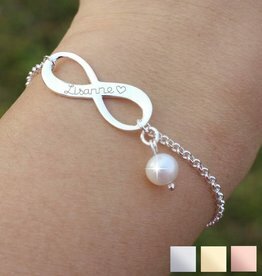 The collection includes beautiful glittering bracelets made of freshwater pearls and gems. 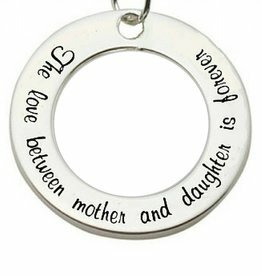 It also contains jewellery for mums and identical jewellery for daughters, which is a unique gift that is worth a thousand words…. 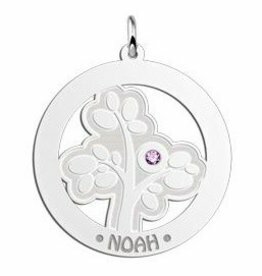 Our baby jewellery is professionally made of gems, freshwater pearls, sparkling Swarovski crystals, precious stones, and sterling silver. 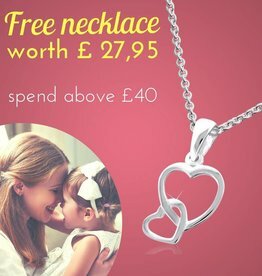 This gives you a selection of jewellery that will last forever. And because safety is very important for children, we choose extra strong materials such as coated nylon thread with a huge pull. Each bracelet comes with an extension chain and a sturdy sterling silver lobster clasp, so she can enjoy her jewellery for years to come.